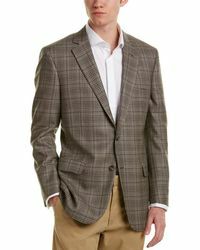 Established in Manhattan in 1818 by entrepreneur Harry Sands Brooks, Brooks Brothers is dedicated to creating luxurious collections of menswear and accessories with a cutting-edge, contemporary twist. 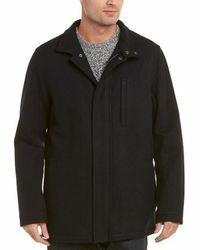 For the ultimate in cold weather sophistication, look no further than the Brooks Brothers coats collection. 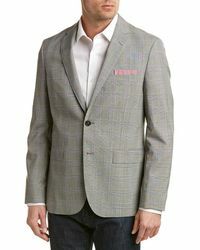 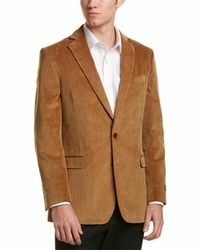 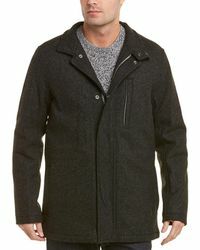 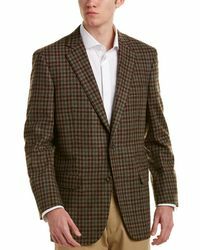 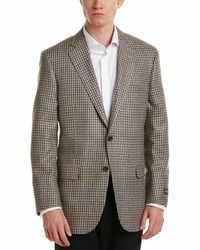 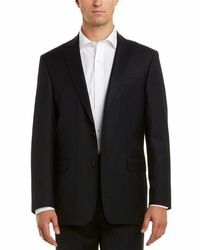 Choose from regent fit woollen sports jackets, vintage-inspired corduroy styles and chambray lined colour-block coats.